about to get even tougher for many of those whose homes were lost to the blaze. Why can't public transport just be free? actually persuade people to embrace it? controversial activity, shooters say the pursuit is still popular. Coral Sea off Queensland's Cape York Peninsula. west-southwest at 10 kilometres per hour. 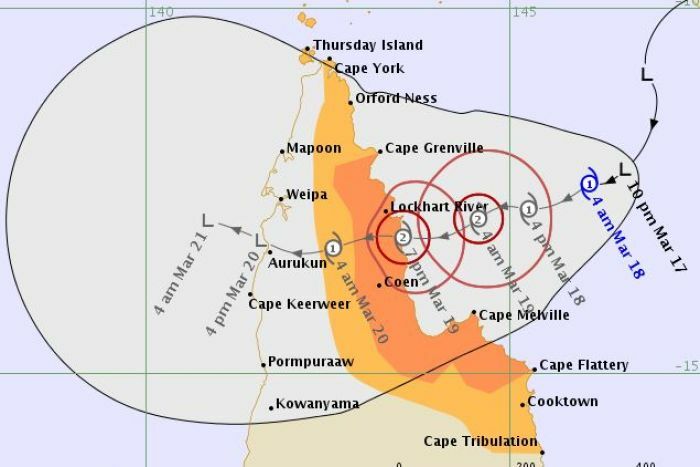 eastern Cape York Peninsula coast late tomorrow. destructive 125kph winds, heavy rain and abnormally high tides. 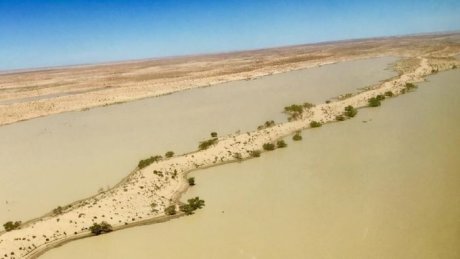 floodwaters flowing from the Channel Country towards Kati Thanda-Lake Eyre. animal food, toothpaste, jet fuel, vehicles, concrete, plastics, shoes and more. groundwater from an area where it caused major environmental degradation. announcing it would move the power supply of 9 Darwin schools underground. governing coal or even CFCs, and they are never going to. underwritten by government subsidies, capital subsidies,” Buckley said. all of a sudden become total stranded asset proposals”.